Do you feel a resonance with certain animals? Some you notice more often than others? Maybe have some appearing in dreams or meditations? These animals might be guides giving you valuable messages for your life. 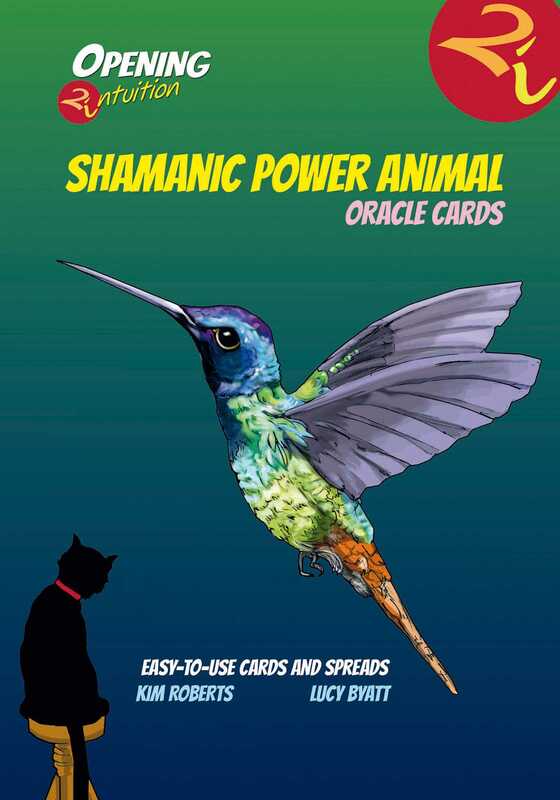 The Shamanic Power Animal Oracle Cards give you the opportunity to learn more about the healing powers of animal guides and the gifts that they bring with them. These 44 attractive power animal cards plus instruction booklet enlighten you on each animal's medicine and gifts. The specialized spreads allow you to discover how the power animals are working with you and how you can interact and glean their wisdom to enhance and embrace your own life.